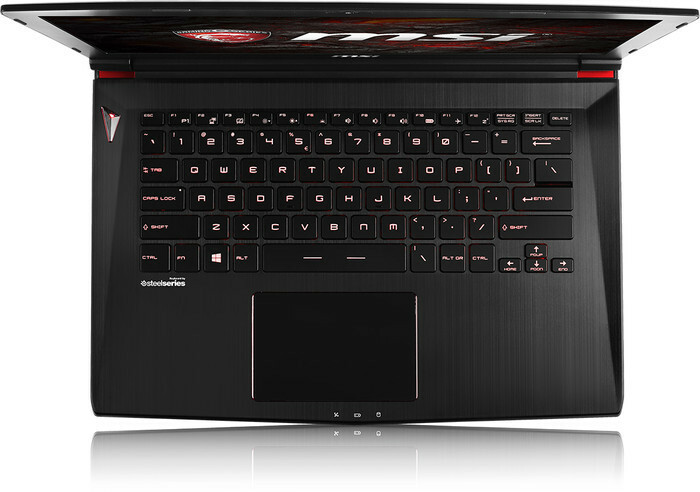 The MSI GS43VR is an impressive and refreshing antidote to the rest of the gaming market. Other machines tend to be larger and heavier, or promise slim and light operation and don’t deliver due to thermal and noise issues. 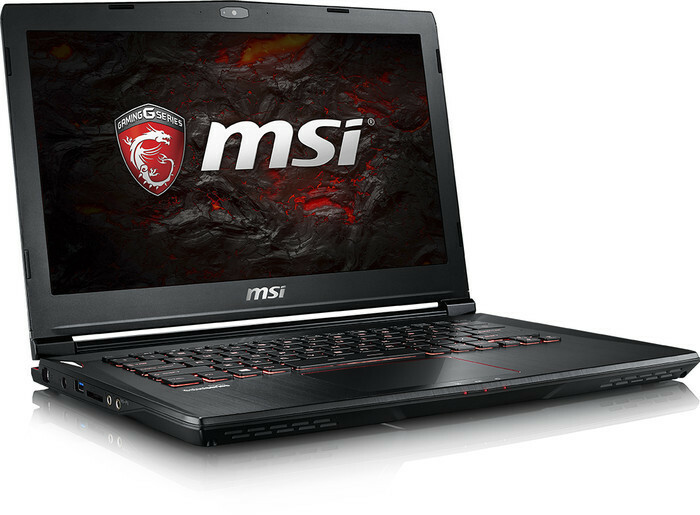 Even if it meant a price hike, however, we'd like to see a bigger solid-state drive, ideally a 512GB SSD in lieu of a hard drive, and larger arrow keys to prevent finger fumbling. 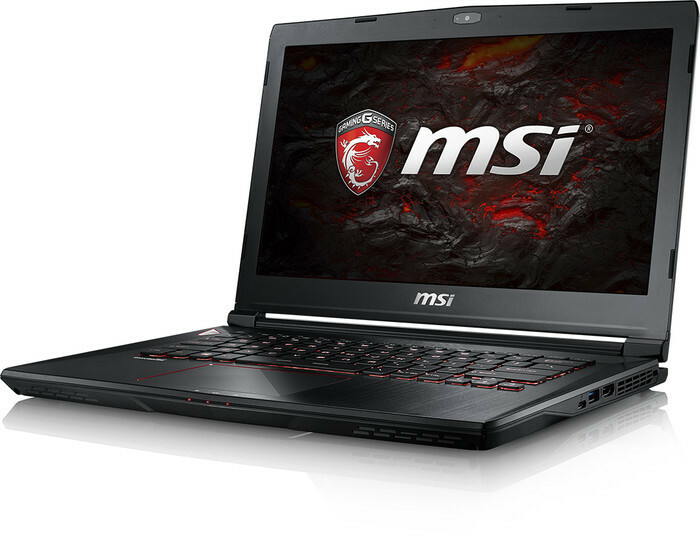 We're subtracting half a star from our rating and holding off on an Editors' Choice tag for those reasons, though all three of our recently tested 14-inch gaming rigs—this MSI, the Gigabyte Aero 14, and the Razer Blade—are well worth a look. 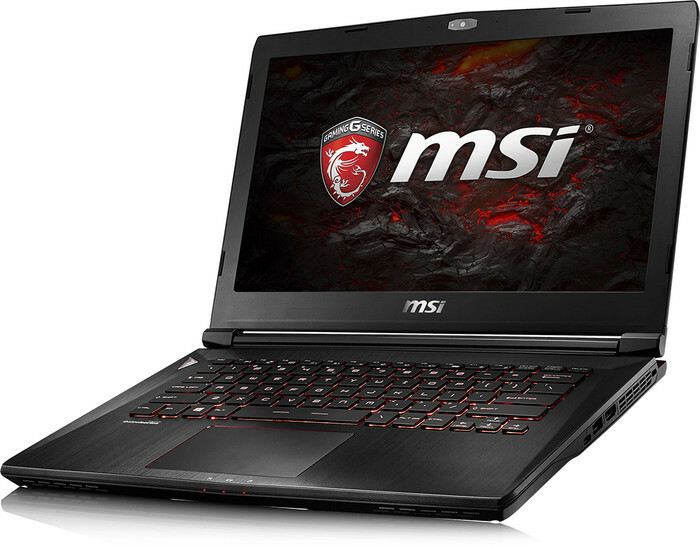 Intel and Nvidia are inspiring laptop manufacturers to do some great work nowadays. 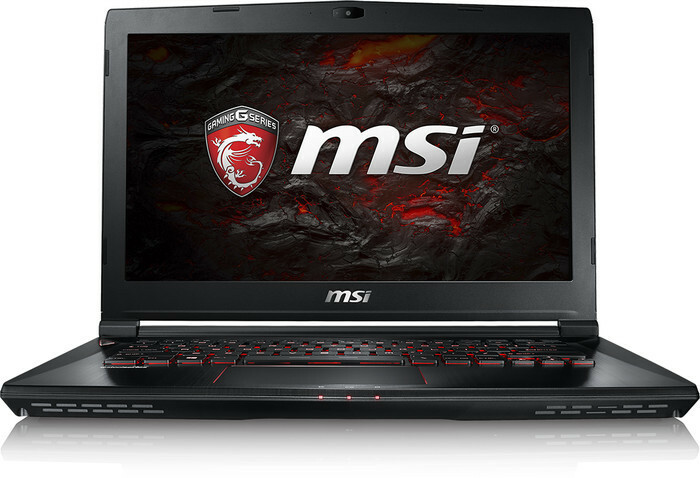 While larger 16/17-inch gaming laptops will be ideal if you need a semi-portable solution, the 14-inch offering that we’ve had the pleasure of looking at today clearly emphasises the notion of portability by serving up a lightweight solution with tighter dimensions. 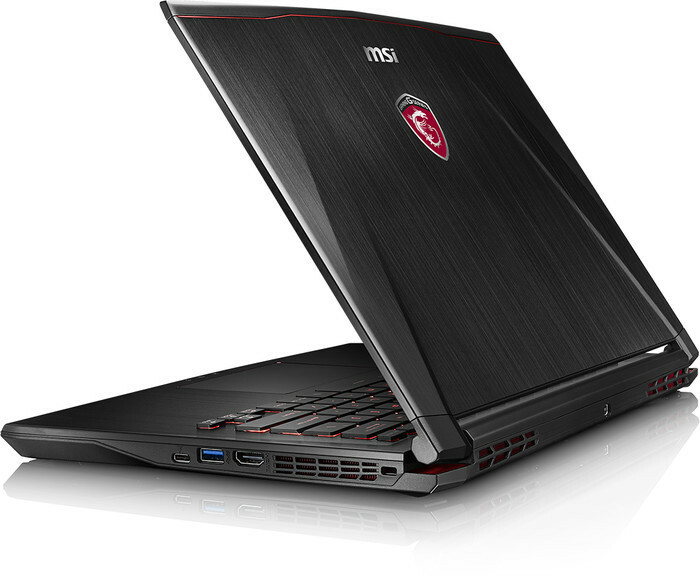 This gaming laptop from MSI is much smaller than most of the range's other models, but it's still a jack of all trades and master of none. 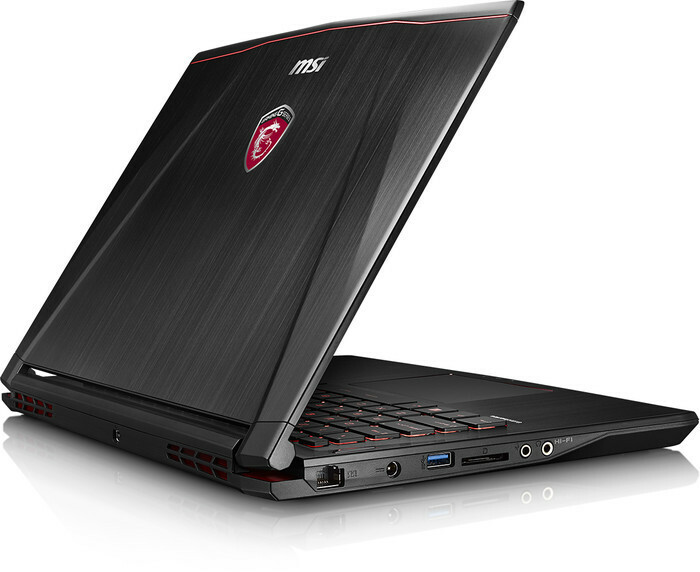 We’ve seen some absolutely massive gaming laptops from MSI but then they’ve had things like SLI graphics and mechanical, desktop keyboards embedded. 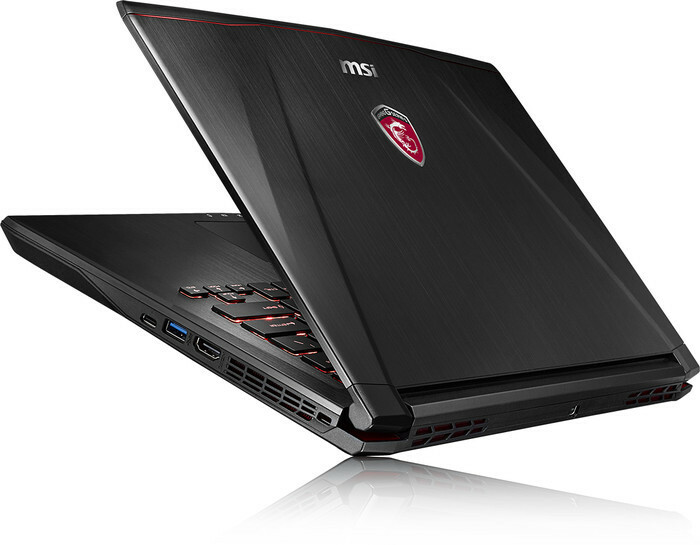 The GS43VR 7RE is a much more reasonable size. 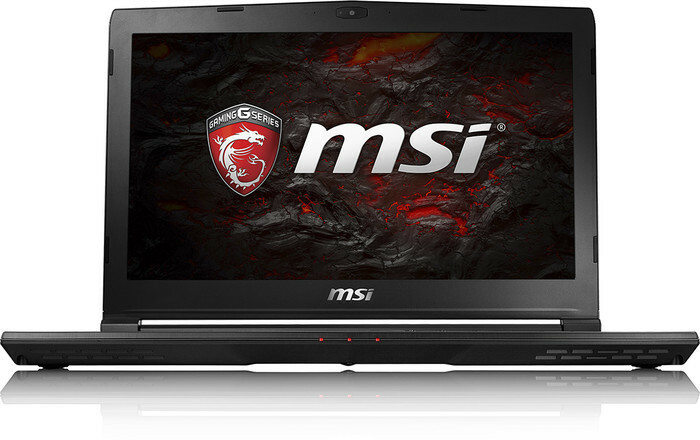 It’s not small with its 14-inch screen but its 1.8KG weight is almost ultraportable compared to its girthy siblings. Positive: Attractive design; compact size; excellent performance; nice display; good connectivity. Negative: Overheats while using; high price. Positive: Good display; solid workmanship; nice performance. Positive: Excellent display; high performance. Negative: Mediocre speakers.